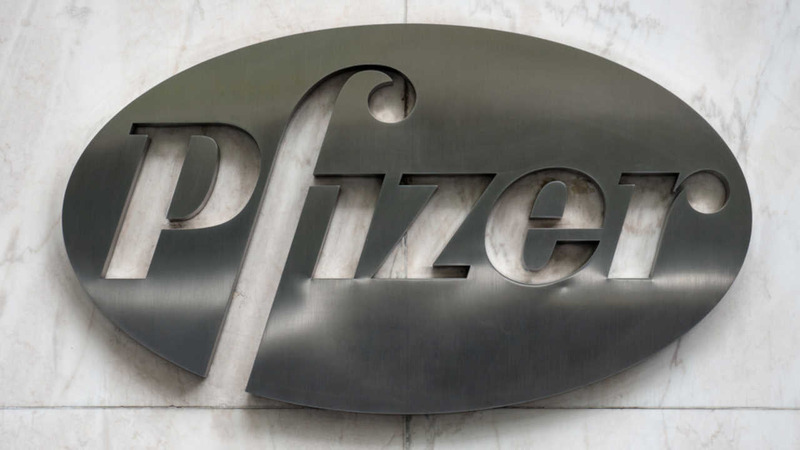 Pharmaceutical giant 'Pfizer' is making a huge announcement, saying the company will block its drugs from being used in lethal injections. According to the New York Times, the company says its products are meant to enhance the lives of patients, not to be used for capital punishment. The move makes it even harder to carry out executions. More than 20 other drug makers have done the same thing.